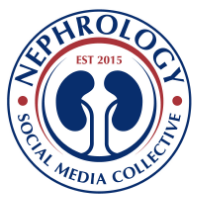 Nephron Power: New drug labels for kidney disease patients -- what do they mean? New drug labels for kidney disease patients -- what do they mean? Check this out on anemia in ckd :New drug labels for kidney disease patients -- what do they mean?